10 Fingers. 10 Toes. On a Scale of One to Ten. Ten – The Number of Perfection. Our S10L – a Perfectly Elegant Large Bead. 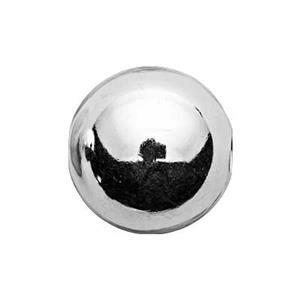 Bright Sterling Silver Round with a 2.5mm Hole that will accomodate a wide variety of stringing materials. 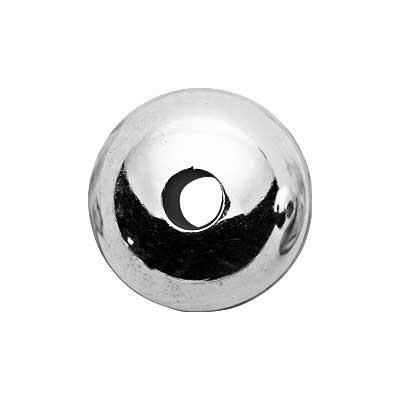 Great for beading in a necklace paired with our other Seamless Round Beads in a graduated, symmetrical or alternating design.